Joel Kohn is an environmental scientist with experience analyzing data and presenting results for sustainability and wind energy projects. He has a particular interest in encouraging broader adoption of a sustainable ethic. Joel holds a Master’s degree at Clemson University in Environmental Engineering and Earth Sciences. 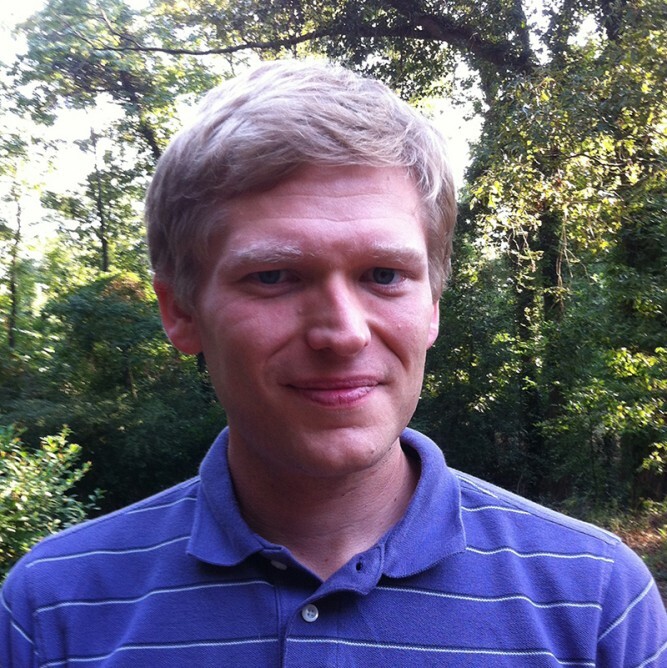 After graduating, Joel worked at the Savannah River National Laboratory where he initially studied the application of sustainability metrics to the remediation of contaminated sites and then shifted his focus to wind energy with particular emphasis on the wind environment along the coast of South Carolina. By participating in MCAD’s Sustainable Design MA program, he brought his passions for nature and elegance into alignment with his technical profession to embody a sustainability-focused vocation. As a multi-instrumentalist, Joel plays banjo and guitar and finds further creative outlet in drawing political cartoons. He graduated from MCAD with a MA in Sustainable Design in 2014. Joel is based in North Carolina.